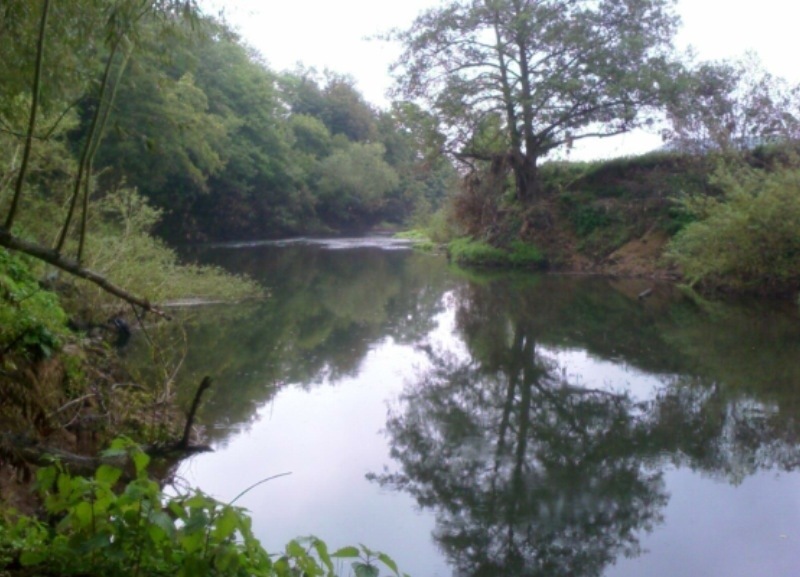 This entry was posted in Fishing, Incidents, Weather and tagged angling, Drought, extreme weather, fish rescue, fishing, Teme by Dave Throup. Bookmark the permalink. 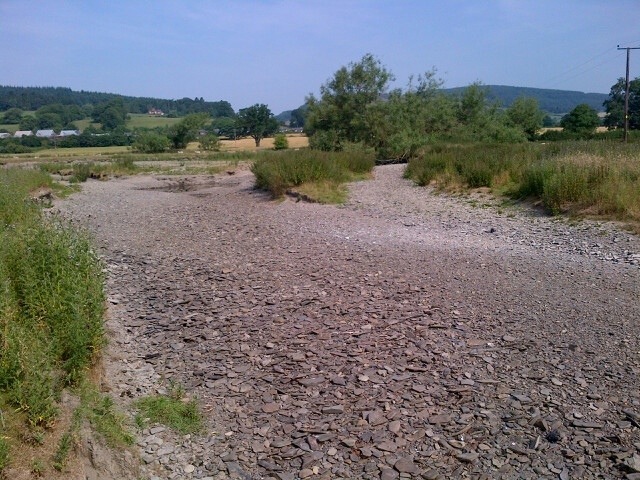 Interesting to see the theory of why the teme dries out has been updated. 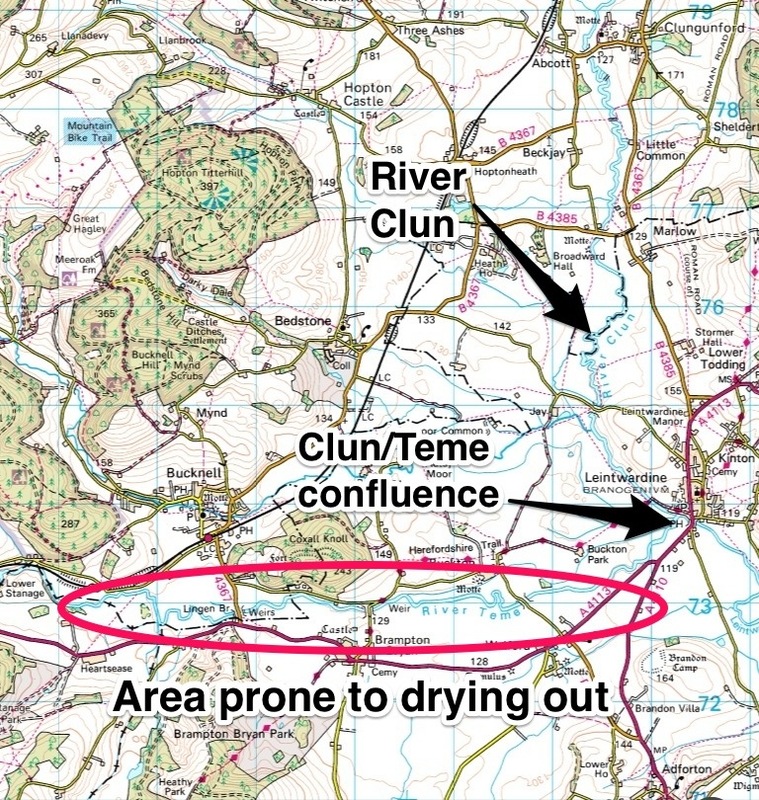 The work we did in 2002-9 ish looked at the groundwater links and we came up with the conclusion the water utilises the river valley gravels to travel beneath ground – hence not being visible in some river reaches. Be interested to understand the change in theory. Bores are prevelant in the area. If it was truly ephemeral would not long reaches upstream dry up. Any work on base flow index ? Tony Jenkins or Kate Evans would know where those reports are. 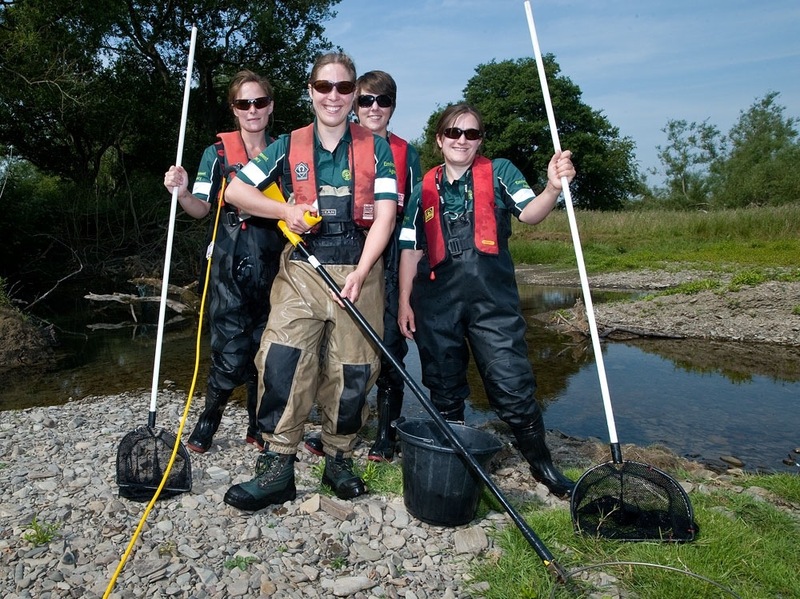 Undertaken by esi as part of habitats review. Be interested to understand where the thinking is at now. I admire your work with saving the fish but does this not dectract from the “natural” balance of a river eco system? 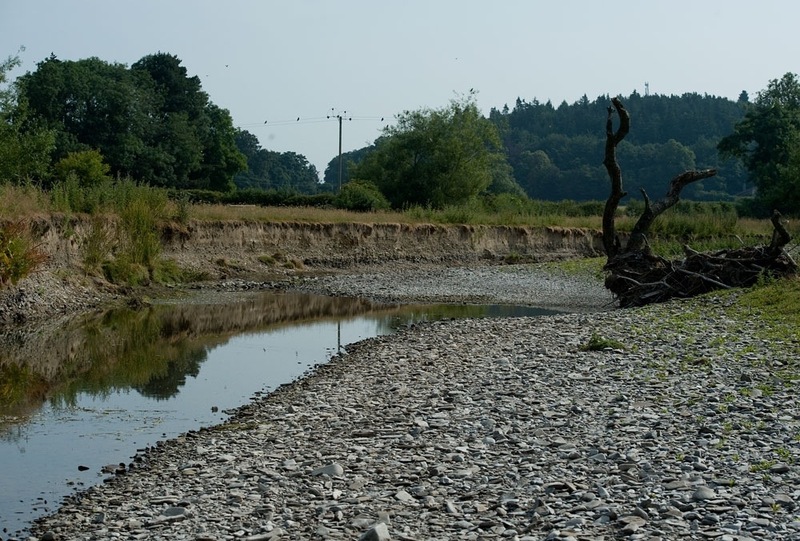 The drying up of this stretch of the Teme is not a new occurance, it must have been happening since the river forged its course, which was a couple of years before I was born. 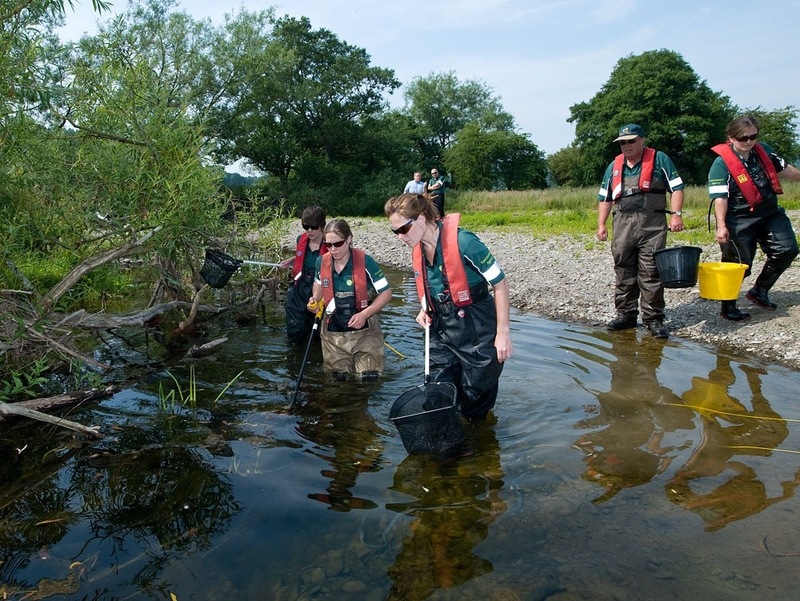 Do you replace the fish that were taken in this manner when the river levels return to “acceptable” level? 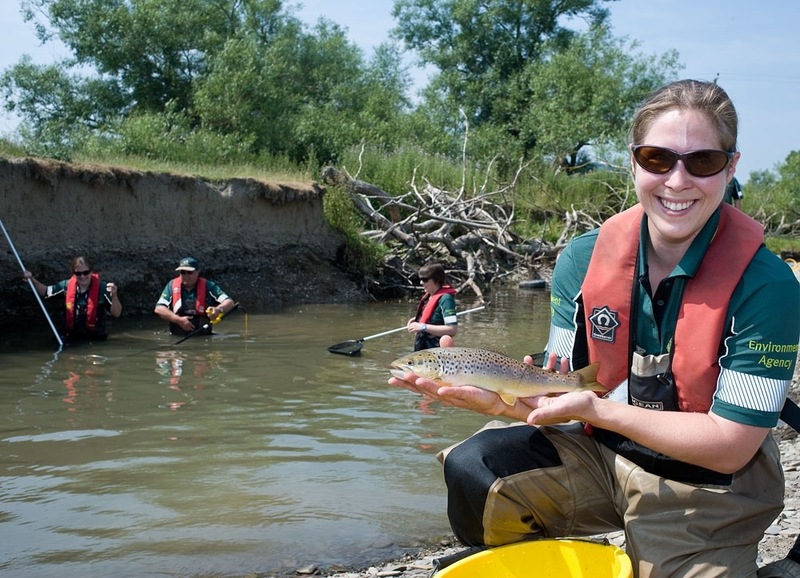 It is a fact that migratory fish such as Salmon and some Brown trout return to spawn at their birthplace, but do we know whether being relocated to whatever distance downstream, will affect this process? Bob. You’re right drying is a natural process although does appear to be happening much more often than 50-100 years ago (probably a combination of a warming climate and more abstraction for agriculture locally). Our concern is that the gravels at the top of the Teme are excellent spawning habitat and attract large numbers of migratory fish. Probably a significant proportion of those in the local river system. 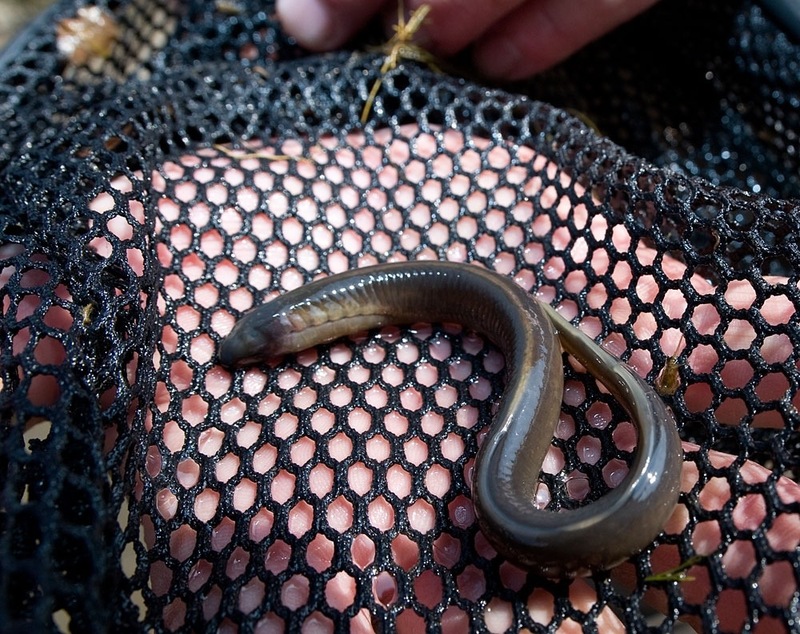 If we were to lose them for several years overall populations might be affected. 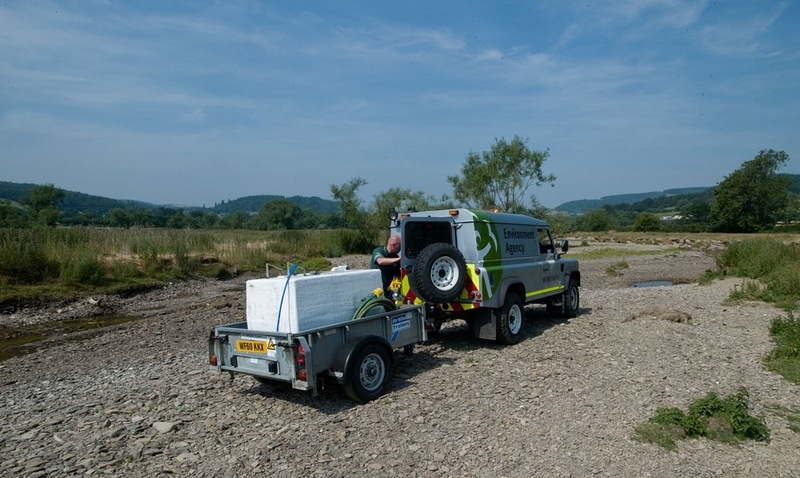 We only move them a short distance to where flows are guaranteed (after the Clun confluence) and because the drying is ephemeral they soon return to where they were. Thanks for your time to deliver the quick reply, it is much appreciated. 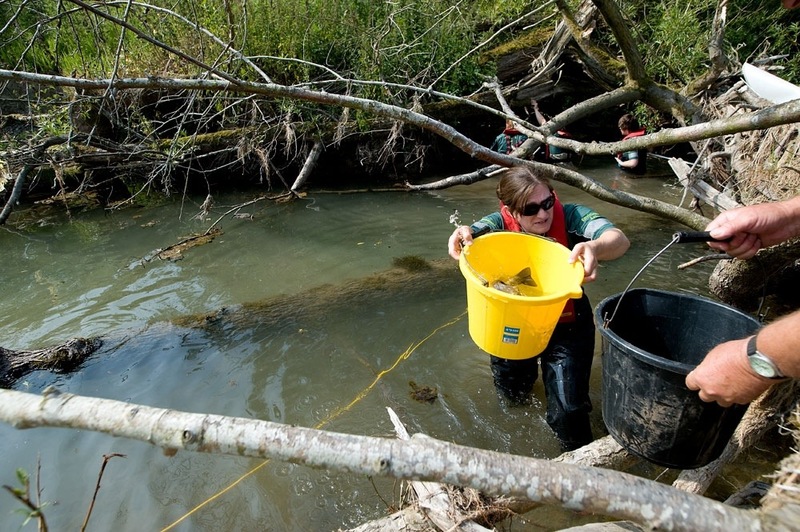 I have a few more questions regarding the noticable steady decline (according to Environment Agency data) of Salmonids in the river catchment area that you are focused on.